A vulnerable adult that was reported missing Monday morning was located later Monday evening, according to the Auburn Police Department. Shaliece Wilson, 23, was located in Syracuse with the help of the Syracuse Police and DeWitt Police departments. Wilson had been reported missing after she had last been seen in Auburn on Saturday. Police said she may have still been in Auburn or in the Groton area. 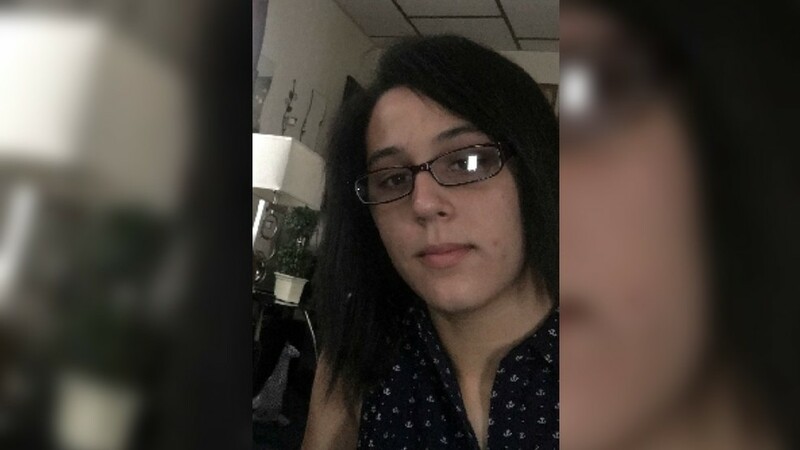 The Auburn Police Department is asking for the public’s help in locating a missing vulnerable Auburn woman, authorities said Monday morning. Shaliece Wilson, 23, was last seen in the city of Auburn on Saturday and her current whereabouts are unknown. Wilson has a number of contacts in the Auburn area and has family there as well. Police say she may still be in the city or in the Groton area. Wilson is black and has brown hair and brown eyes. She is 5 feet, 6 inches tall and weighs 135 pounds, according to authorities. She is learning disabled and considered a vulnerable adult.